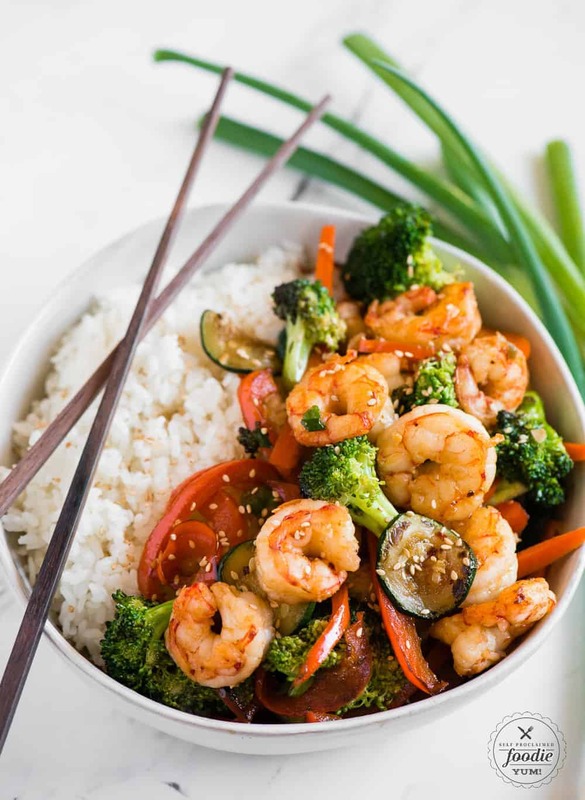 Shrimp Stir Fry with an easy Asian sauce is an easy healthy dinner recipe loaded with protein and vegetables. Serve over rice or noodles for a tasty meal! Shrimp Stir Fry is a favorite dinner in our house, right next to my beef stir fry. They actually happen to be exactly the same recipe with the exception of beef versus chicken. What can I say? We like what we like. And you know what else? I plan on making this recipe with chicken and pork, too. What do you think about that? Hopefully the thought actually made you hungry. 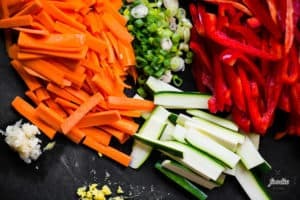 To be completely honest, one of the main reasons I love making and serving stir fry recipes to my family is because they are loaded with protein, veggies, and loads of color. Sometimes I get stuck in a casserole rut. Bringing something to the table like a fresh, flavorful stir fry is a refreshing change from our typical dinner routine. What should I put in my stir fry? That’s the beauty of a stir fry. You can put whatever you want in it. The main components are some kind of protein, vegetables, and a sauce. 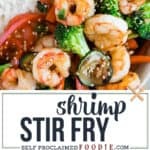 For this stir fry recipe, I used wild caught shrimp. The kind I buy is frozen, raw, and has already been deveined and have had the tails removed. For the vegetables, anything goes, really. I typically always use onion, peppers and broccoli. 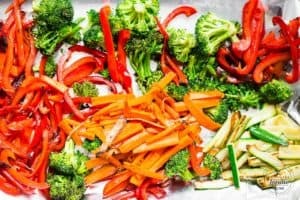 I much prefer using fresh veggies as opposed to frozen because they stay nice and crisp while still getting cooked in a super hot wok. 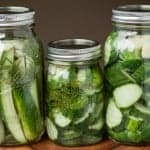 You can add other vegetables that are in your fridge. I almost always have zucchini so that makes a regular appearance. I also love to add mushrooms, bamboo shoots, snap peas – anything! And if you’ve ever made stir fry, you know a good sauce is a must. My sauce is super simple and is mostly a combination of soy sauce and fish sauce. If you’ve never used fish sauce before, it smells awful but really enhances the flavor and doesn’t make anything taste fishy. What oil should you use for stir fry? When making stir fry, you need an oil that can handle very high temperatures. I stay away from olive oil when cooking at high temps because it will smoke. My favorite oils to use are avocado or peanut oil. They can tolerate very high temperatures without smoking or burning. Any kind of oil blend labeled for stir fry should work too. I consider them healthy, but that is always determined by the ingredients. 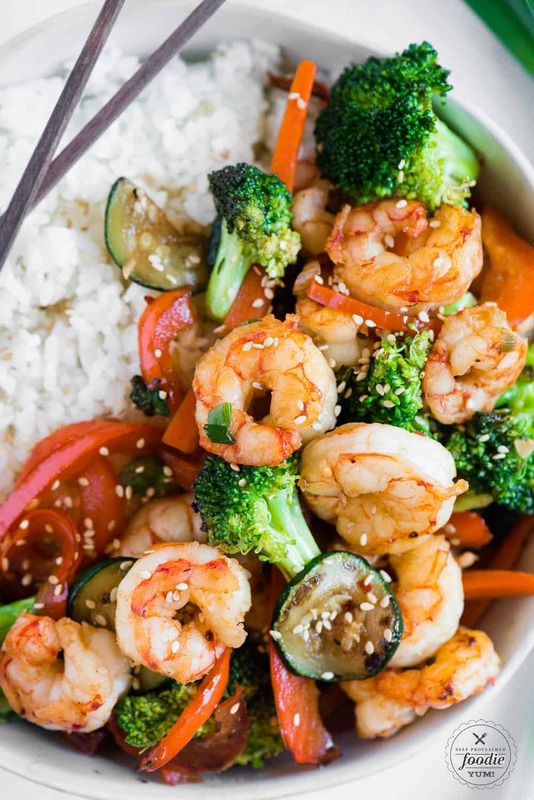 Say, for example, you want to make a stir fry with orange peel chicken that is covered in breading, it won’t be as healthy as this shrimp stir fry. If you decide to serve your stir fry with white rice or noodles, then it will be less healthy than serving with a complex carb like brown rice. Overall, however, if my meal is mostly lean meat with tons of veggies and a small serving of a starchy carb, I still consider it healthy. 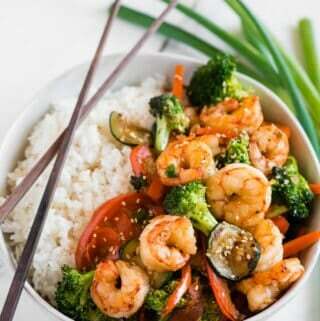 What do you eat with shrimp stir fry? If you’re looking for a super low carb option, just enjoy my stir fry recipe on it’s own. It really doesn’t need anything else. Me? I’m a white rice fan. A sticky short grain white rice kind of girl. They kind you use for sushi. I love to eat tasty stir fries with some perfectly cooked white rice. 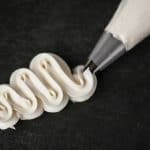 Noodles are always a great option too! 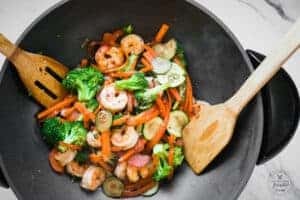 Shrimp Stir Fry with an easy Asian sauce is an easy healthy dinner recipe loaded with protein and vegetables. Serve over rice or noodles for a tasty meal! Throughout entire recipe, do not overcrowd your wok. 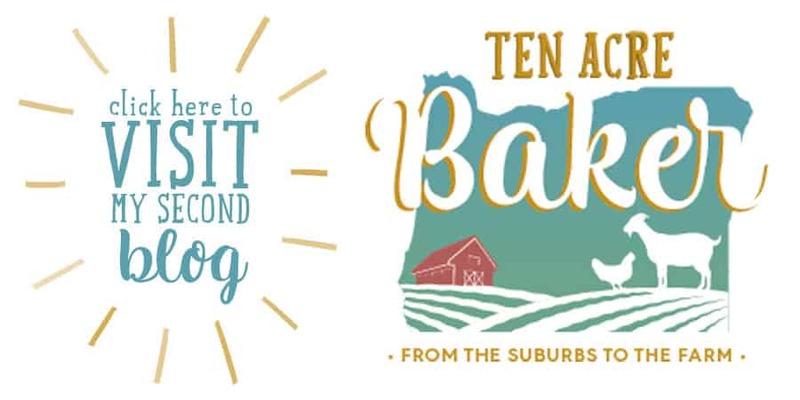 You're better off cooking in small batches, setting aside, and combining everything at the end. You want everything to have a nice sear on it but not be soggy and overly cooked. Ensure meat and all vegetables are cut prior to cooking. Set wok to high heat and add shrimp. As shrimp cooks, it will release liquid. 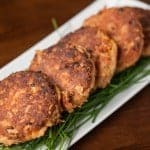 Toss shrimp to evenly cook, and once the shrimp is no longer opaque and is slightly firm to the touch, transfer shrimp to a plate and discard liquid. The point of this step is to partially cook the shrimp and to extract as much of the moisture as you can. Heat vegetable oil in a large wok or skillet over high heat. When oil is near it's smoking point, cook and stir shrimp until browned, 1-2 minutes each. You just want a nice crispy sear on it but be careful not to over cook. Transfer shrimp to a plate. In small batches, add broccoli, bell pepper, carrots, zucchini, and green onion to the center of the wok. Cook and stir each batch of vegetables for about 2 minutes in order to give it a nice sear while still keeping them tender. Once each batch is done, transfer to a plate and continue with remaining vegetables. 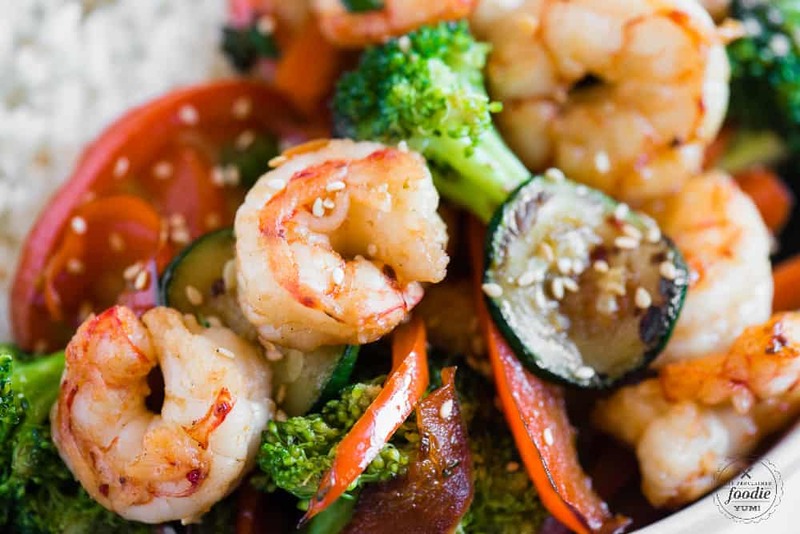 Once all of the vegetables have been sauteed, add all of them along with the shrimp back to the wok. Add garlic, ginger, and red pepper flakes, soy sauce and fish sauce and stir well to coat. Top with sesame seeds. Serve hot over rice or noodles. Love this stir fry! 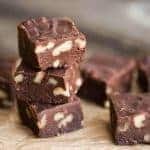 Such a easy recipe and it turned out great! I love stir frys! I need to try this one. It looks delicious with all those ingredients! So fresh and flavorful! Perfect weeknight dinner!